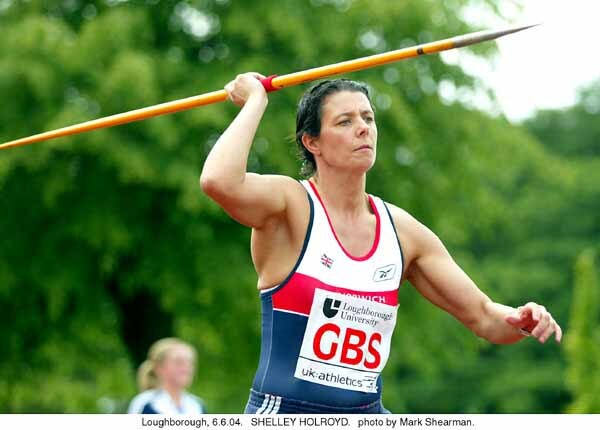 Not many people realise that Shelley was the 6th British female Javelin Thrower ever to throw over 60m. She was also the first Thrower to reach an Olympic Games since Tessa Sanderson and Fatima Whitbread. 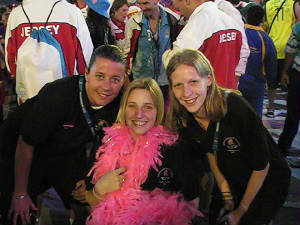 Shelley's first senior England international was in 1990, aged 17, when she competed for England in Belgium. Her first Senior Great Britain International was also in 1990, aged 17, at Portsmouth. Shelley's first Great Britain Junior International was in 1989 at the European Juniors in Varazdin, Yugoslavia age 16. Robs practical experiences as a competitive Olympic class weightlifter, combined with his academic background in anatomy, biomechanics, biochemistry and exercise physiology, have allowed him to take his place amongst other world class strength and conditioning experts.